Stop in today and pick up a gift card for a friend or loved one. We are a licensed testing center, call us to schedule your FAA Airman Knowledge Test today! PROFICIENCY CHECKS. CALL TODAY TO SCHEDULE! Call and schedule a meeting with one of our highly trained instructors to answer all of your questions. Testimonies Kevin Wright - In less than 2 years I went from starting flight training to flying complex multi engine turboprops for a regional airline. All flight training was completed at Land and Sea aviation in my home town of Anchorage Alaska. A common scenario for aspiring pilots in Alaska is to look at flight training options in the lower 48. 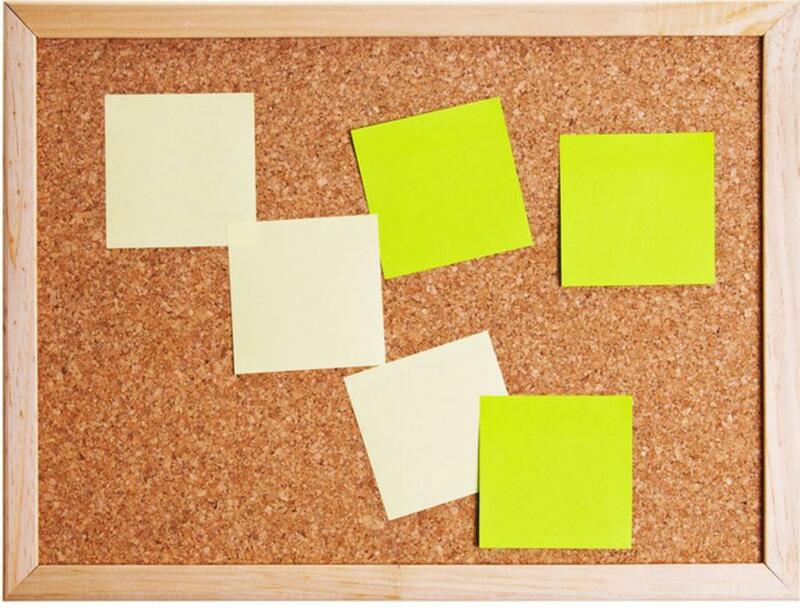 I understand the reasons: weather, advertised costs, accelerated schedule... I seriously considered training at the biggest pilot-mill in the country, I even made a deposit and flew down to see the school. What I found was unimpressive to say the least. Pilots in training who thought they would be finished in 180 days were 2-3 months past schedule with multiple check-ride failures. Instruction was subpar. And facilities and maintenance were lacking. I quickly packed my bags and headed home to Anchorage. I immediately drove to Merrill field and signed up for lessons. Land and Sea Aviation was appealing because they had the resources to keep me busy training full time through all my ratings. With 4 Cessna 172s, the private and instrument ratings were straightforward. I never had to wait for an airplane to become available due to bookings, maintenance or other issues. I got paired with a solid CFI/CFII who could work with me every day. After completing the private and instrument ratings, I jumped right into commercial and CFI training. Land and Sea had what I needed to finish both with the Piper Arrow, a complex and fast machine. And because I already had such a good relationship with the flight school, I had a CFI job as soon as I had the certificate. I already had my tailwheel endorsement by this point so I took over a lot of the Citabria instruction, a very good niche to have as an instructor, and a perfect way to build solid stick and rudder skills. During my time there I endorsed 6 students for check rides, all of whom passed on their first attempt and gave another 5 tailwheel endorsements in addition to a few complex endorsements. While I was building time and working as an instructor I also worked on the multi-engine rating using the Beechcraft Duchess, completing my experience in the 7 plane fleet at Land and Sea, and making me eligible for more job opportunities. This is an exceptional time to become a pilot. All companies are hiring, and likely will be for years to come. If you have ambitions of becoming a commercial pilot and either live in Alaska or want to fly in Alaska, training in the lower 48 may be counterproductive or inefficient. 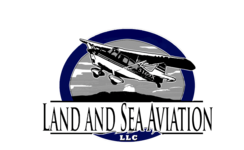 All the resources you need are available right here in Anchorage at Land and Sea Aviation. Employers like to see, and sometimes require Alaska time in the logbook. My situation wasn't easy... My second child was born in the middle of the process. I took a full month off during commercial training to visit family. My wife worked while I did my flight training. Starting the process at 34 years old, this is a complete career change for me. The training wasn't cheap, but it was less than most comparable options in the lower 48 to achieve the same goal. Crunch the numbers yourself for an accurate comparison. Name brand schools or an aviation degree are not required to fly for major airlines. Most working pilots will tell you it's not worth the extra money. I highly recommend Land and Sea Aviation for your flight training. Get set up with an instructor and fly often. It takes plenty of self motivation, but anybody who holds the dream to fly can achieve their goals right here in Anchorage.